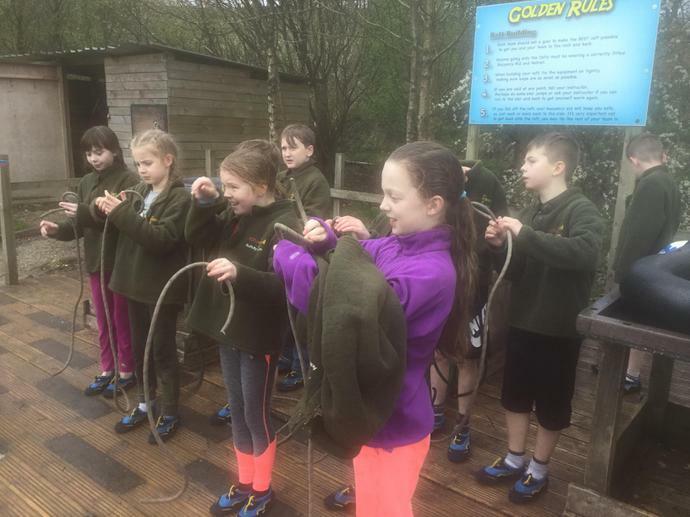 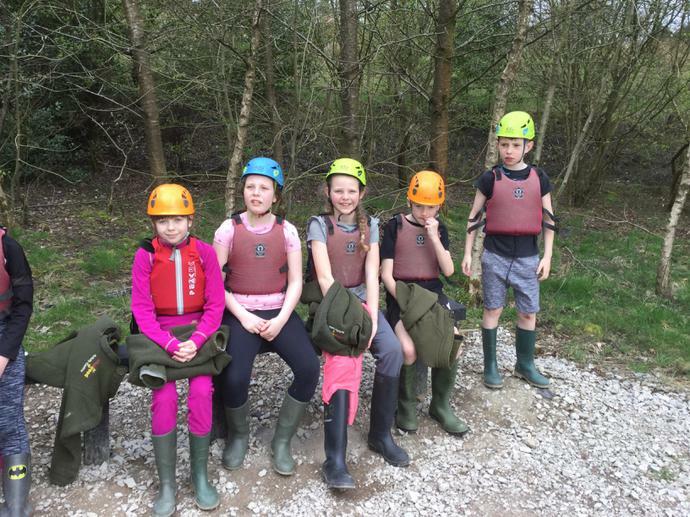 Another fun packed day of activities. 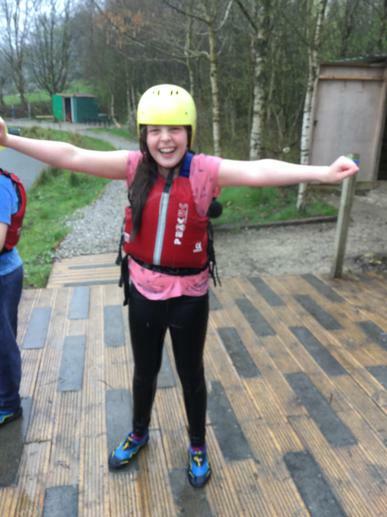 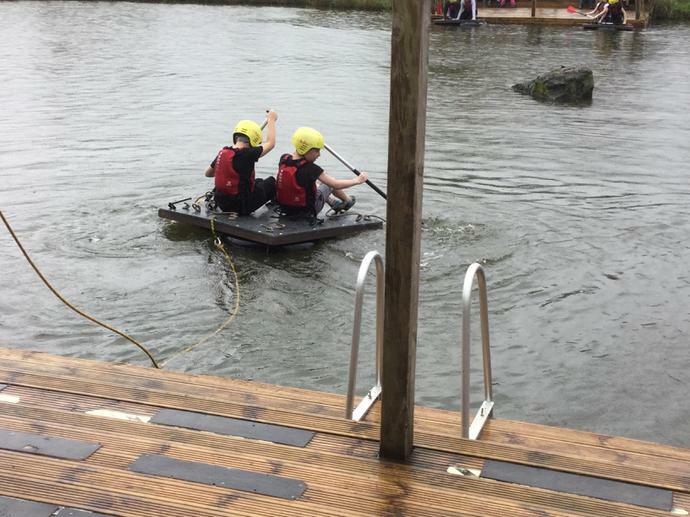 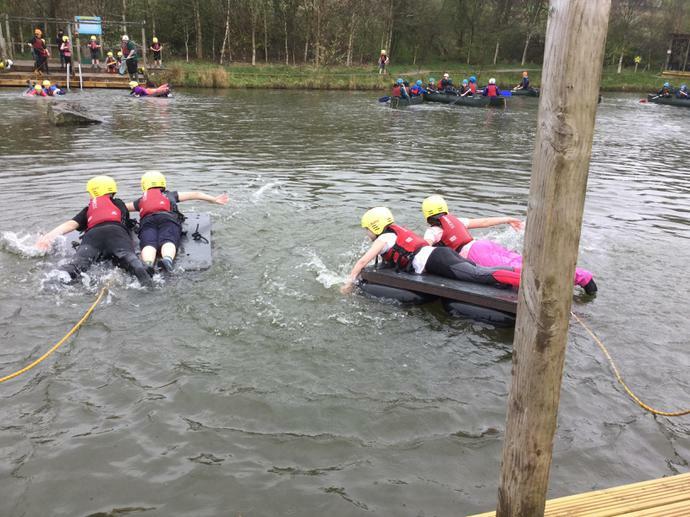 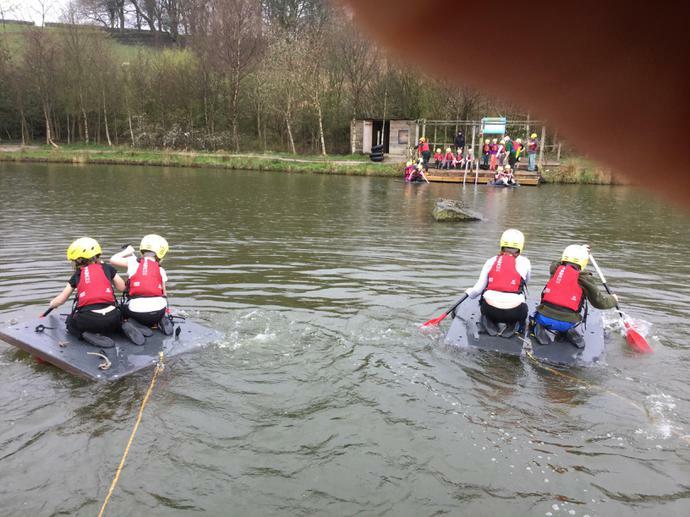 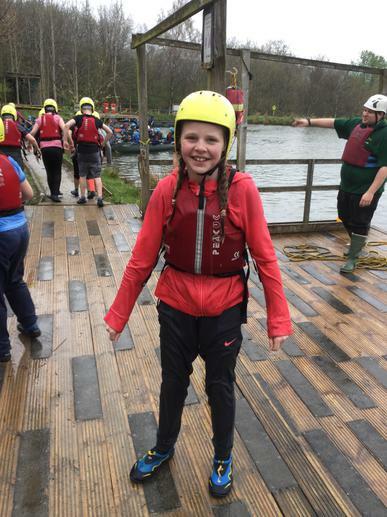 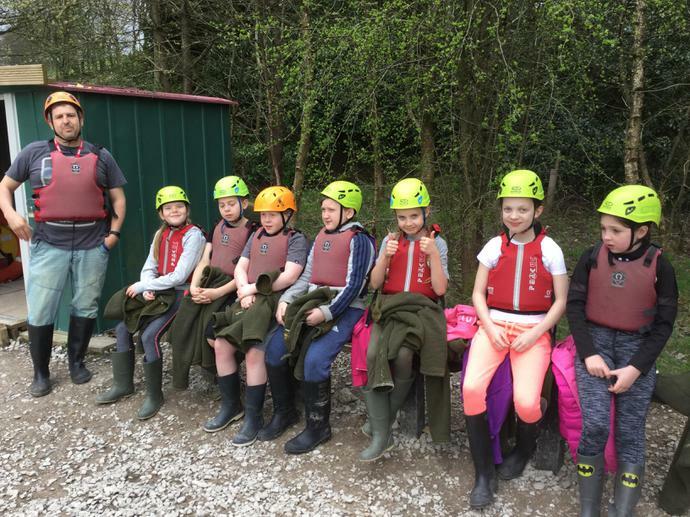 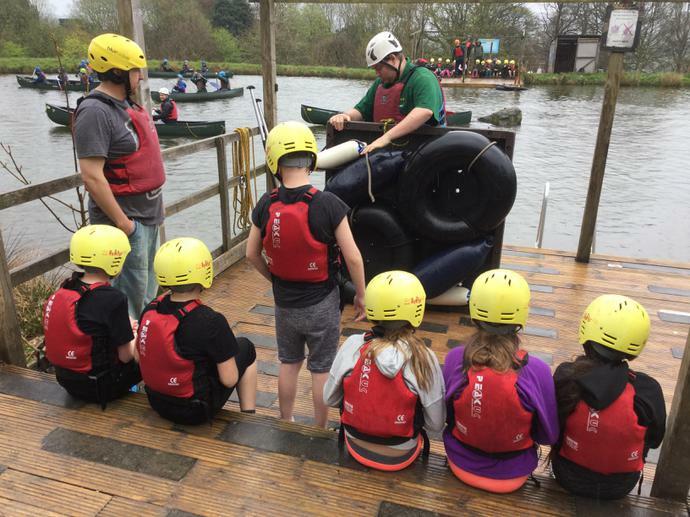 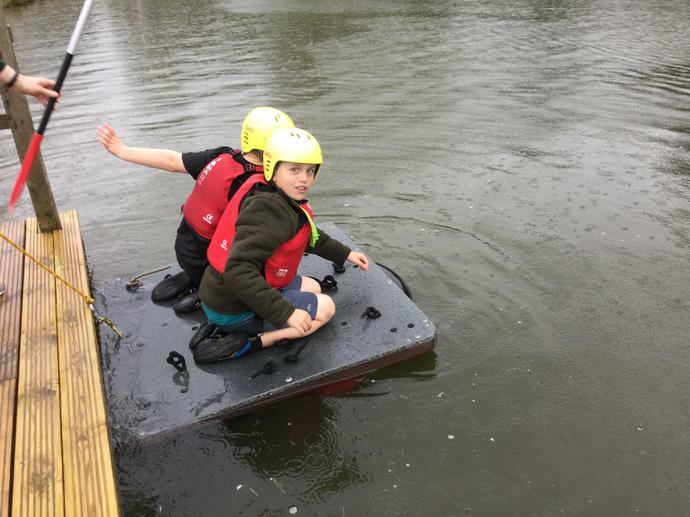 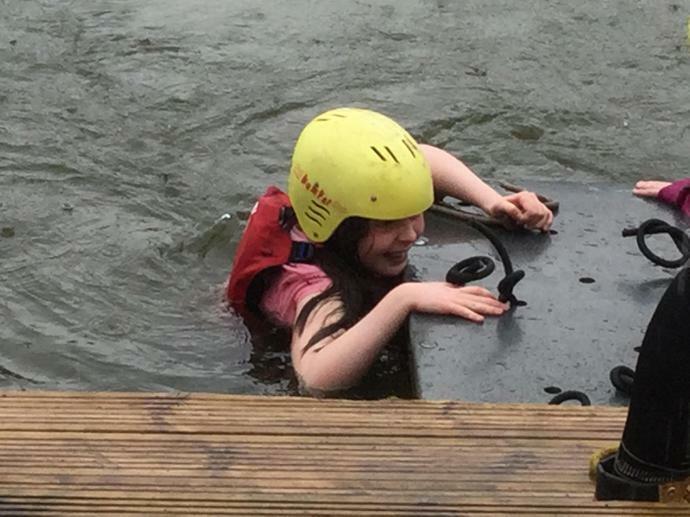 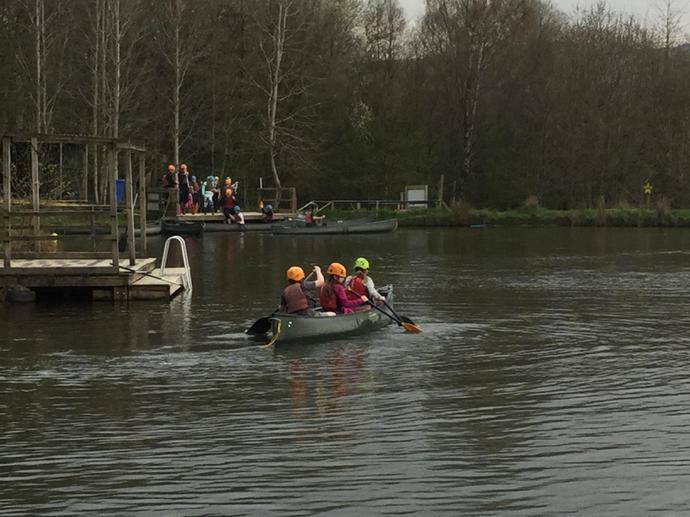 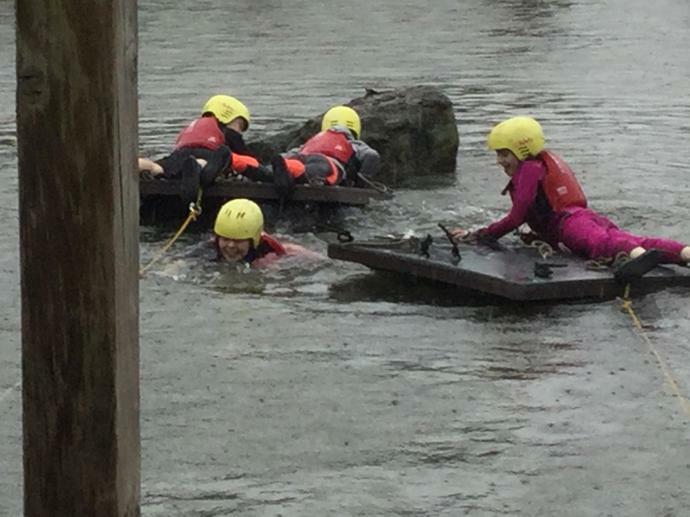 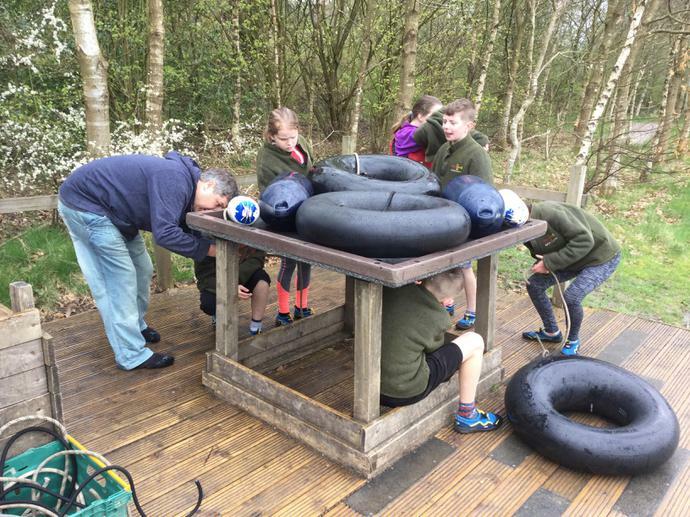 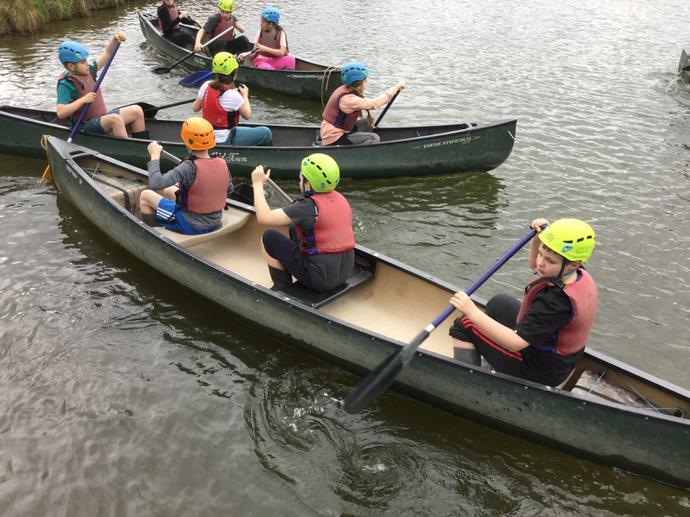 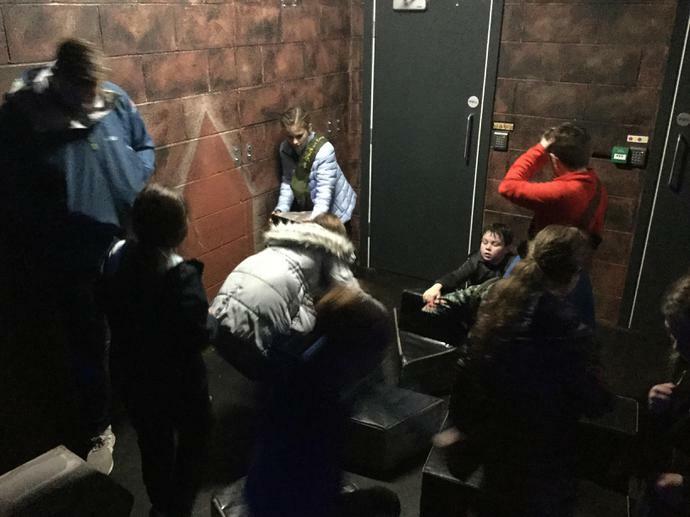 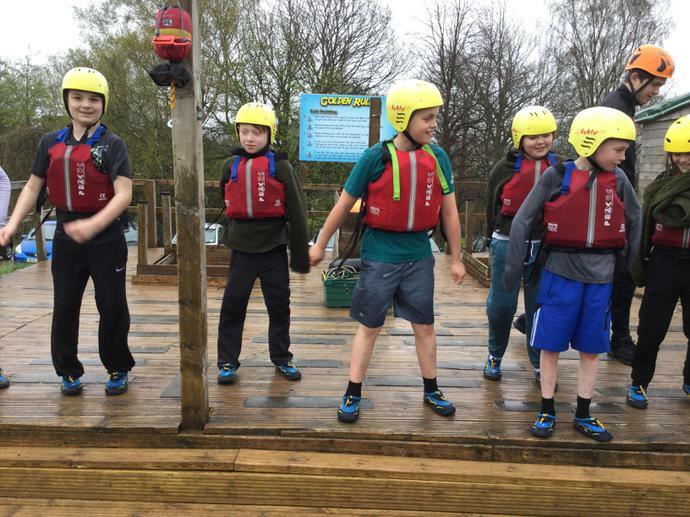 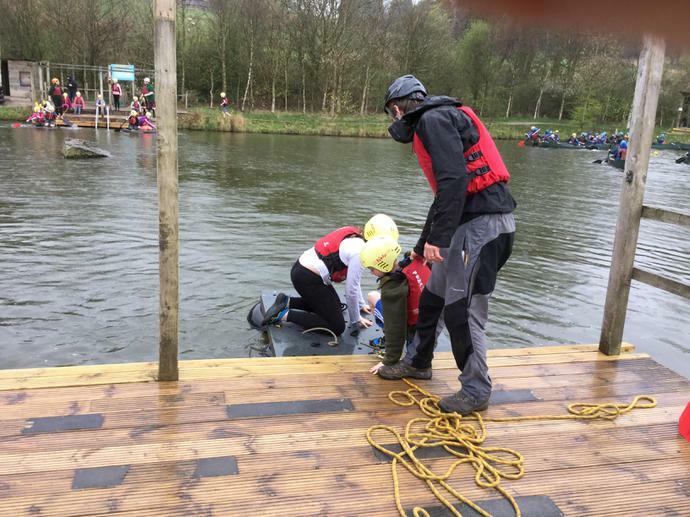 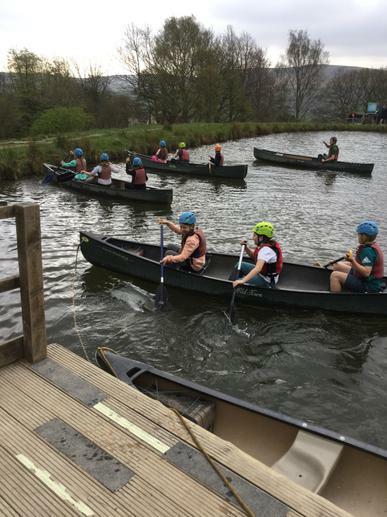 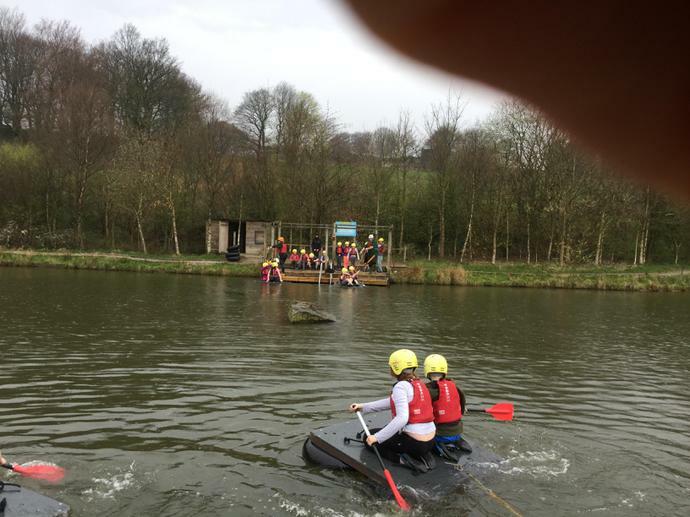 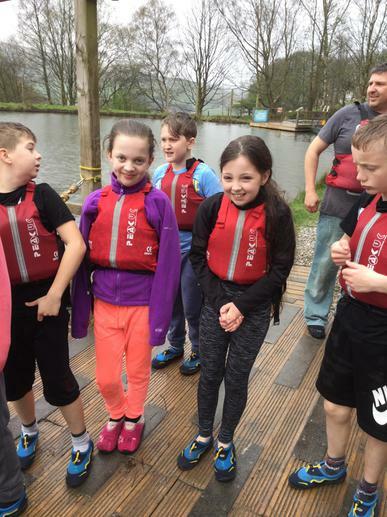 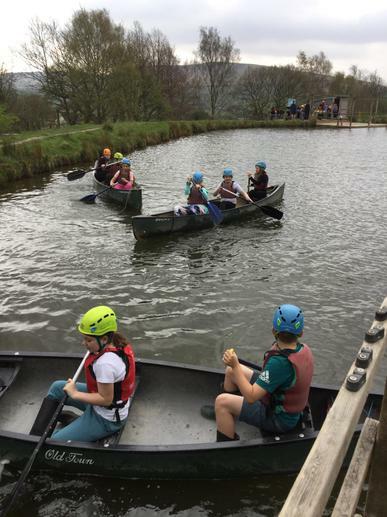 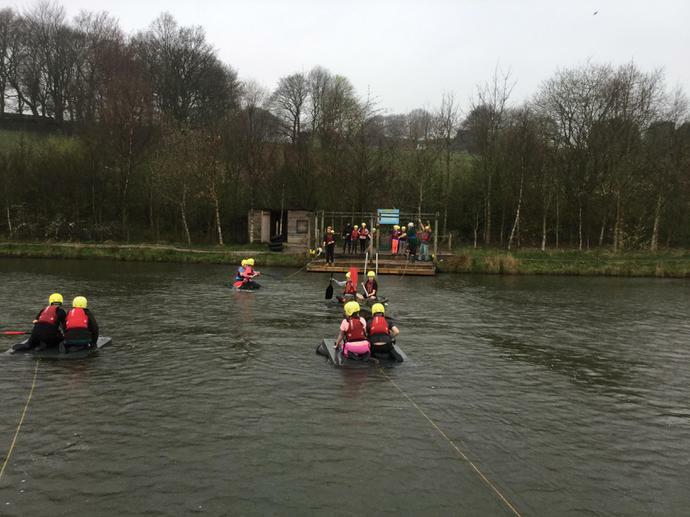 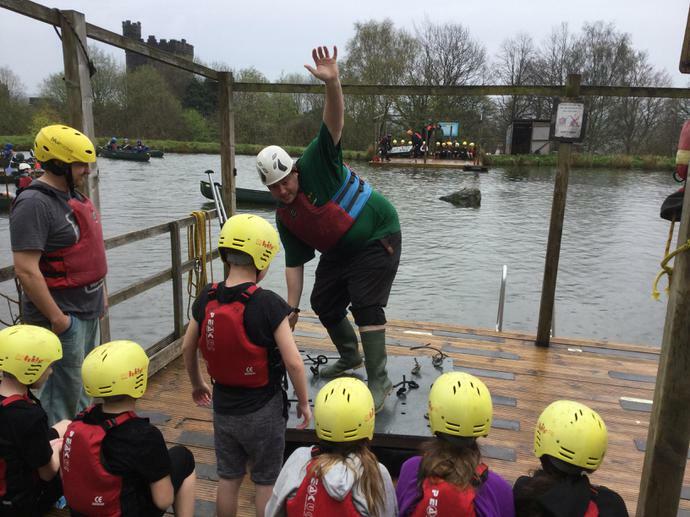 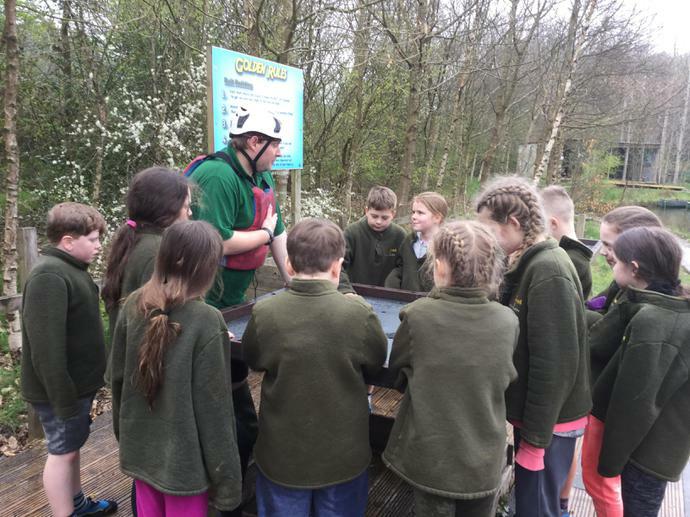 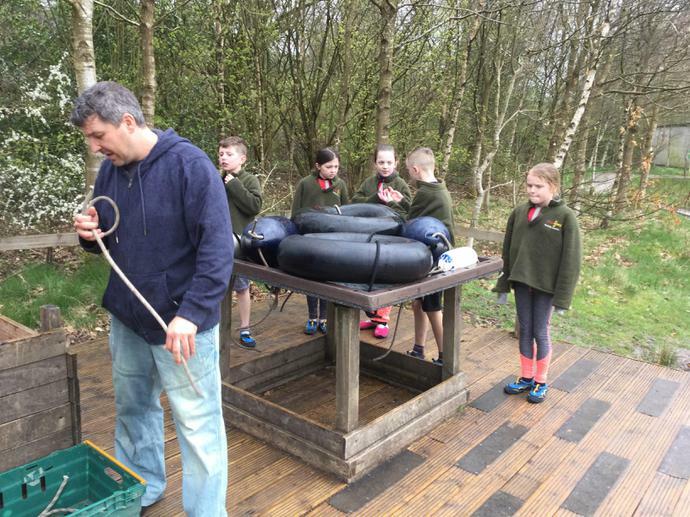 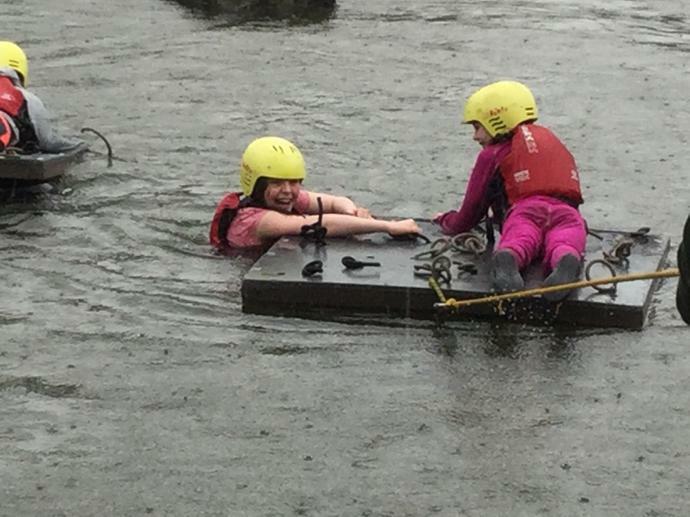 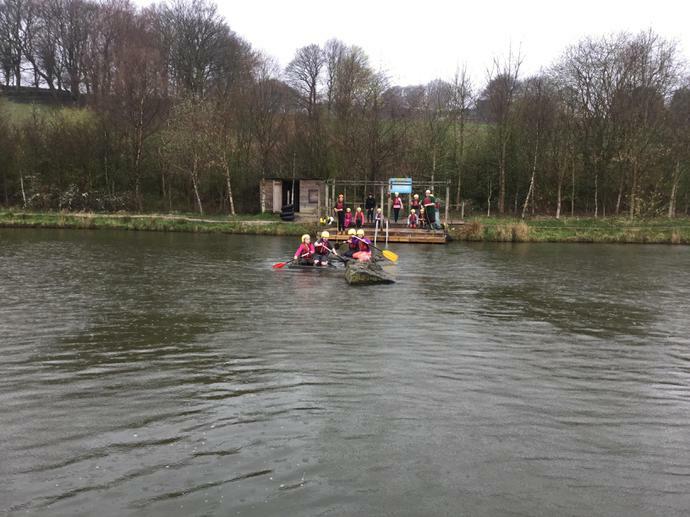 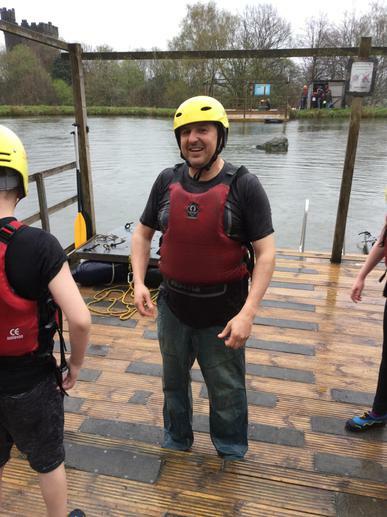 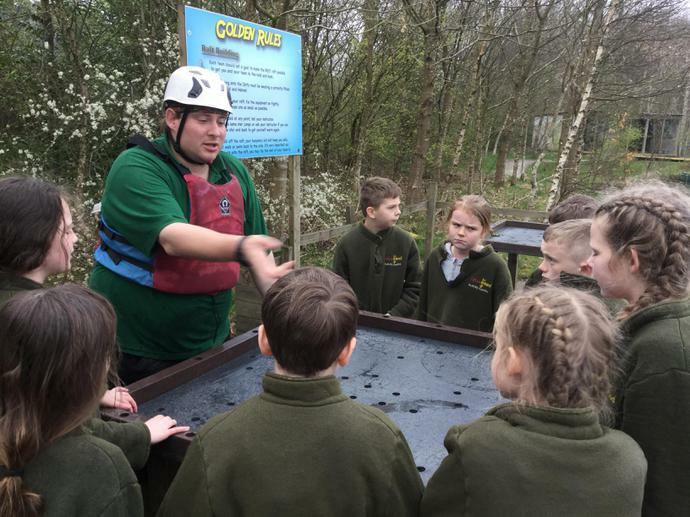 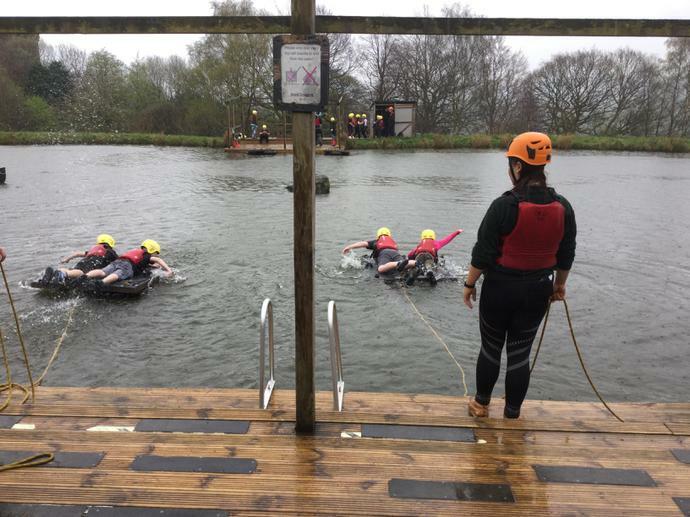 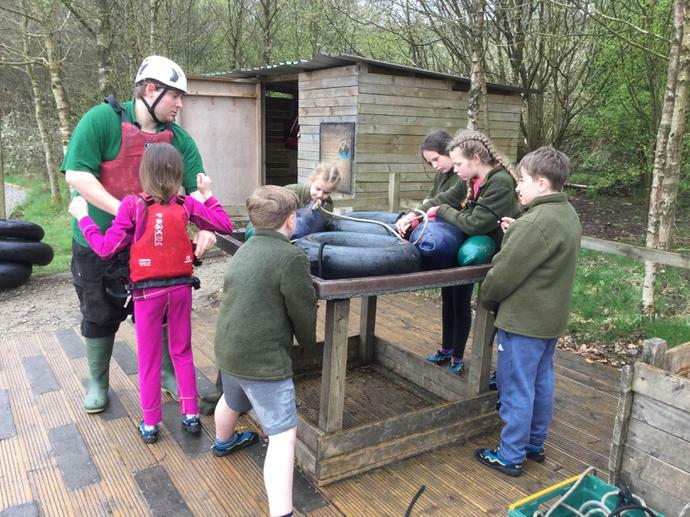 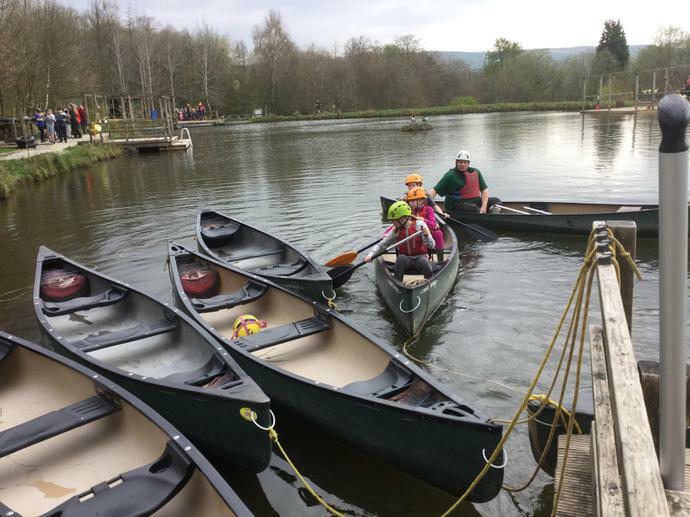 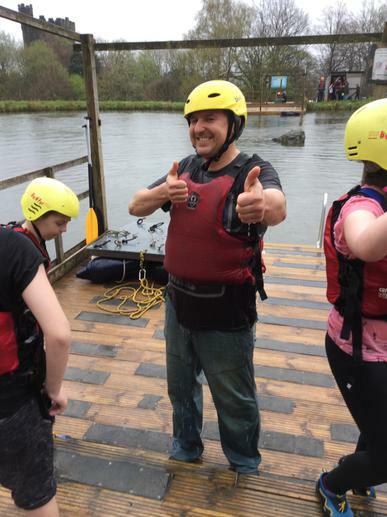 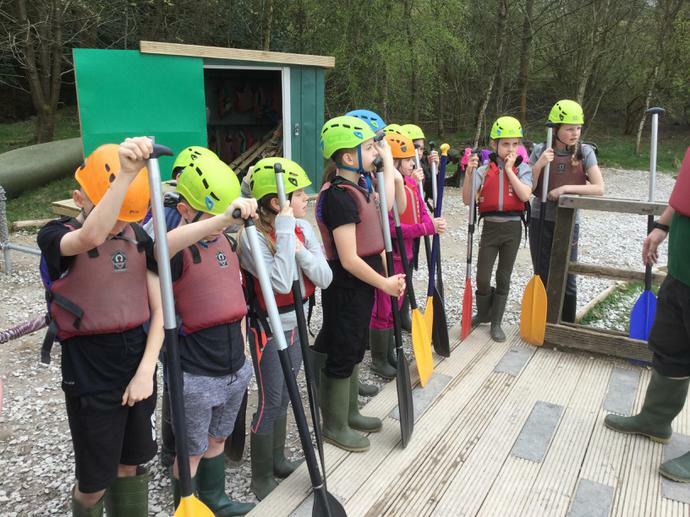 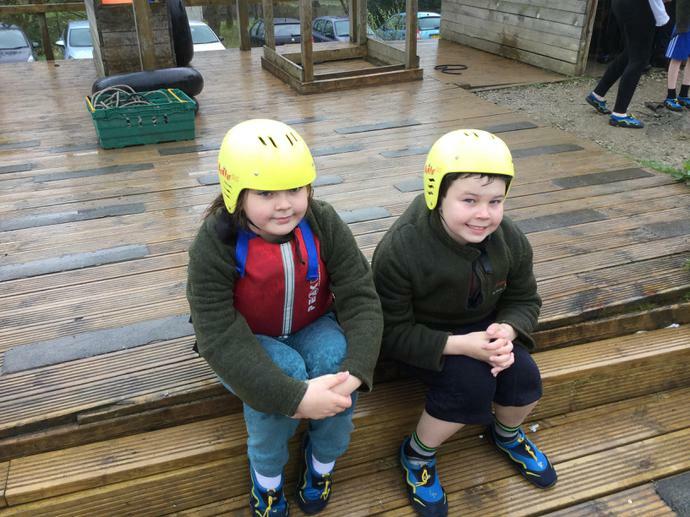 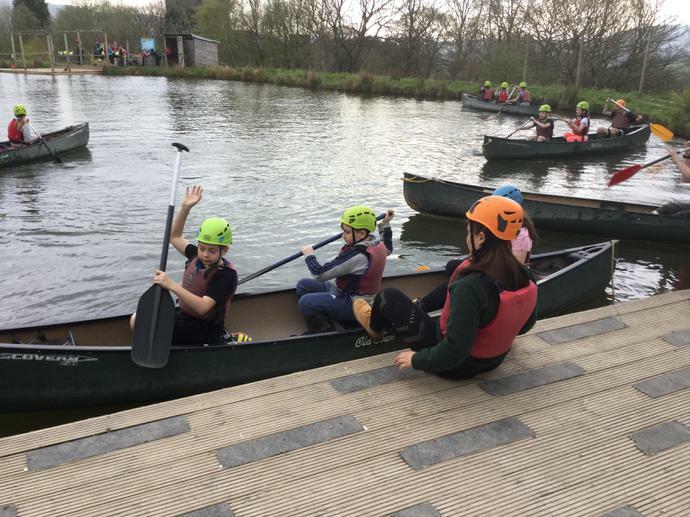 Today it was canoeing, raft building and dungeon. 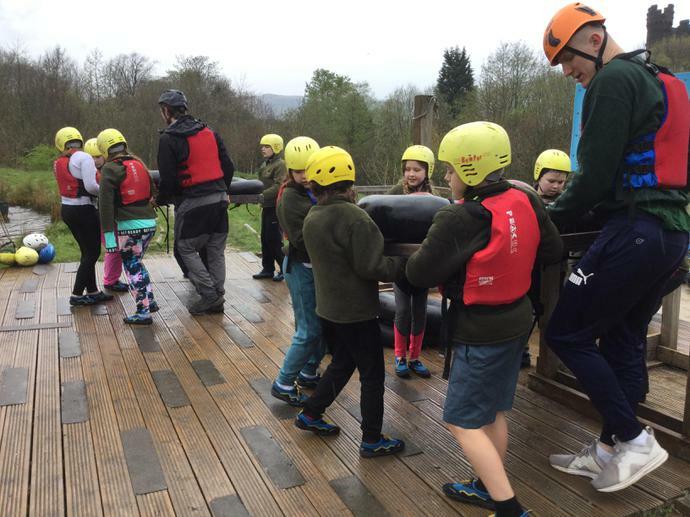 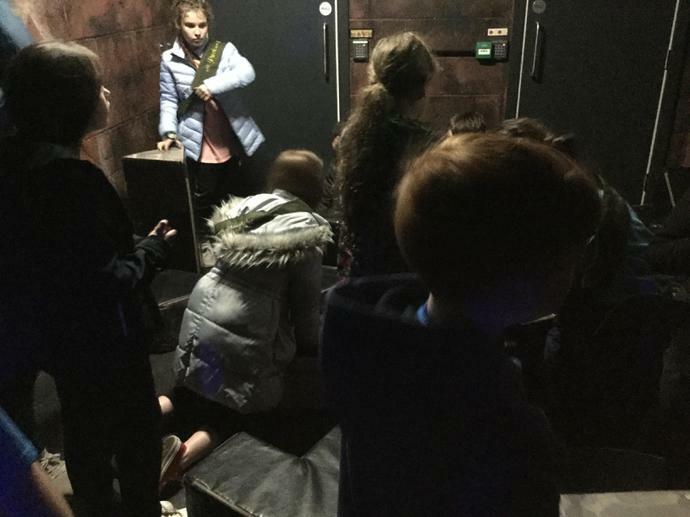 It’s been a fantastic weekend and the children have been brilliant.